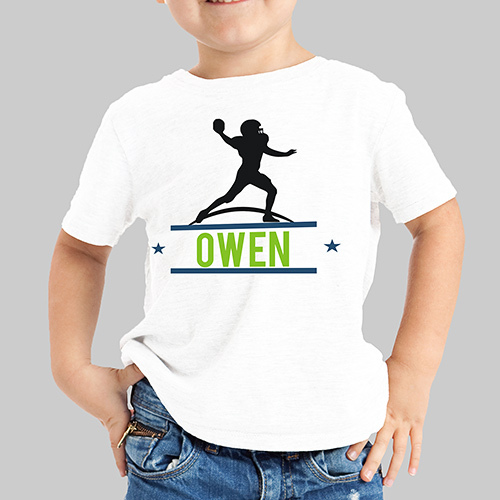 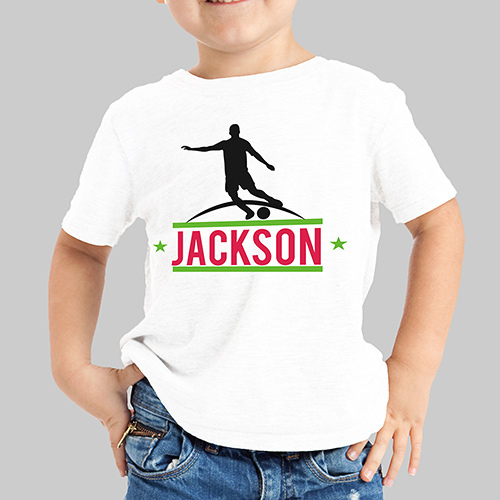 Get your All Star ready for his big day with this Personalized Sports Youth T-Shirt. 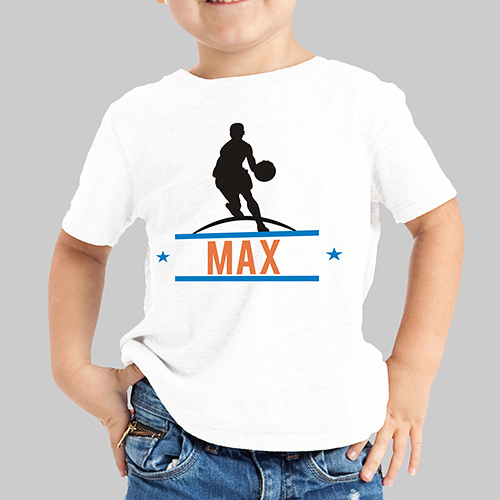 We will custom create your Personalized Kids Shirt with the sport choice and any name. 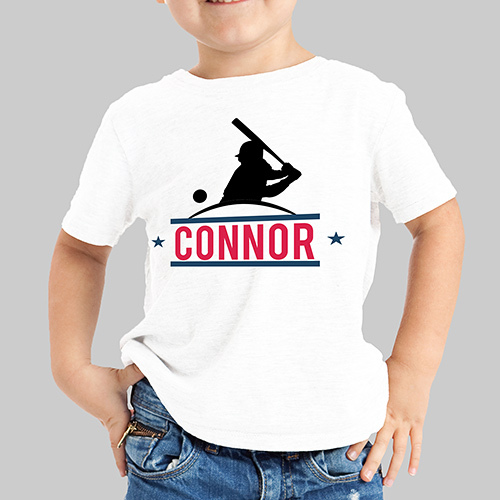 Makes a great addition to your little ones apparel list!